for a butterfly princess who turns 1. remember that baby shower last year (that happens to be my most popular blog to date)? yes, a year has gone by. and it’s going down this weekend. 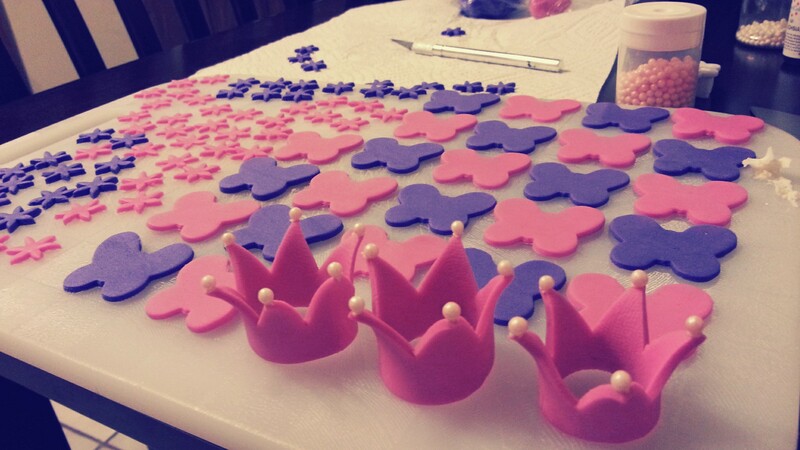 This entry was posted in baking, birthdays, cooking, cupcakes, desserts, fondant, food and tagged butterfly cupcakes, butterfly princess, cupcake decorations, fondant, princess cupcakes. Bookmark the permalink. my inner 5 year old is grinning and giddy. lookin’ good so far! you’re an awesome momma!